The house is located at the best location of chiltan housing scheme. chiltan housing in located at airport road before Quetta airport. Chiltan housing is a standard location. It is managed by Quetta development authority. large roof and terrace water and all other utility facilities are available. Size of the house: 3600 feet Demand price: 2. 7 crore. 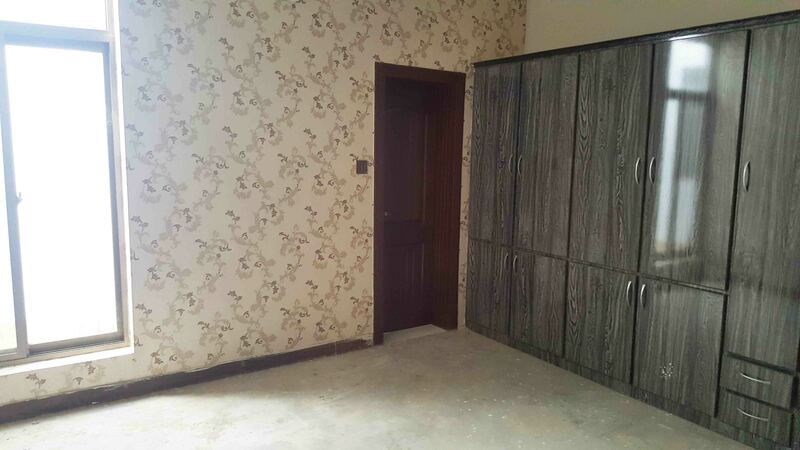 This is the one of low priced 400 square house in chiltan.